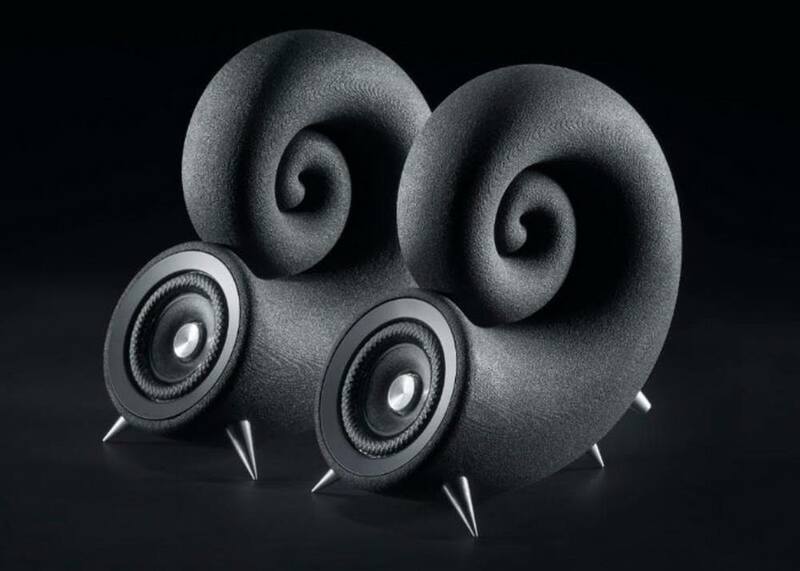 Deeptime Sound system is the first audio system 3D printed from sand. 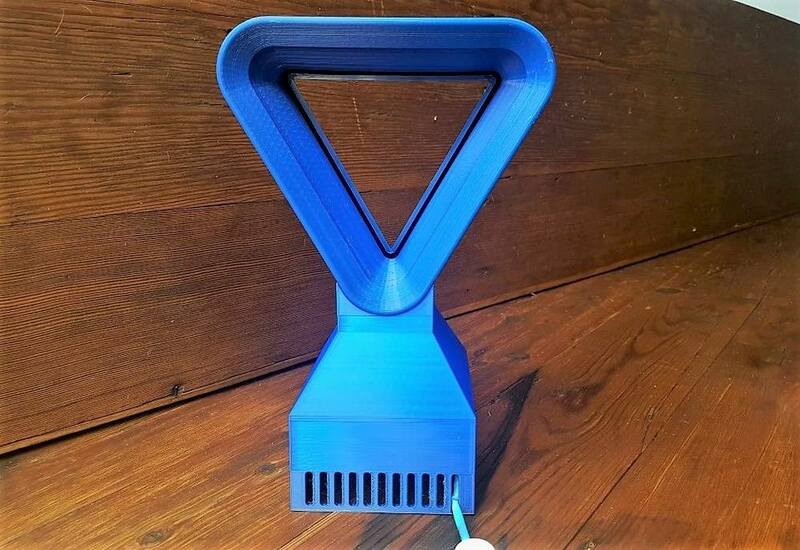 A unique triangular design of a popular bladeless fan, almost entirely 3D printed. 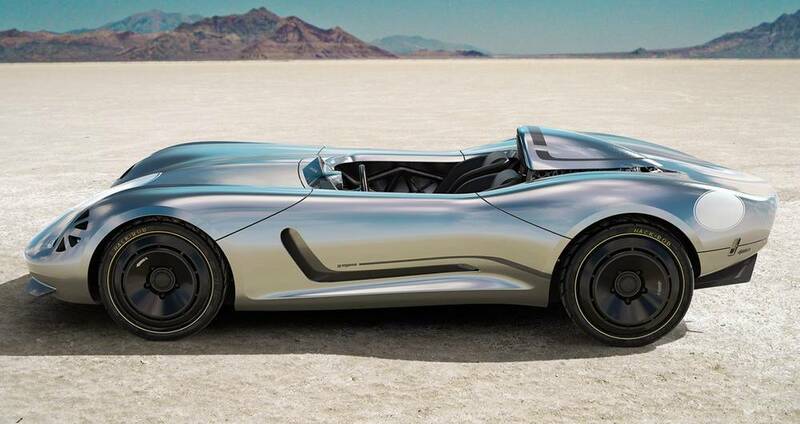 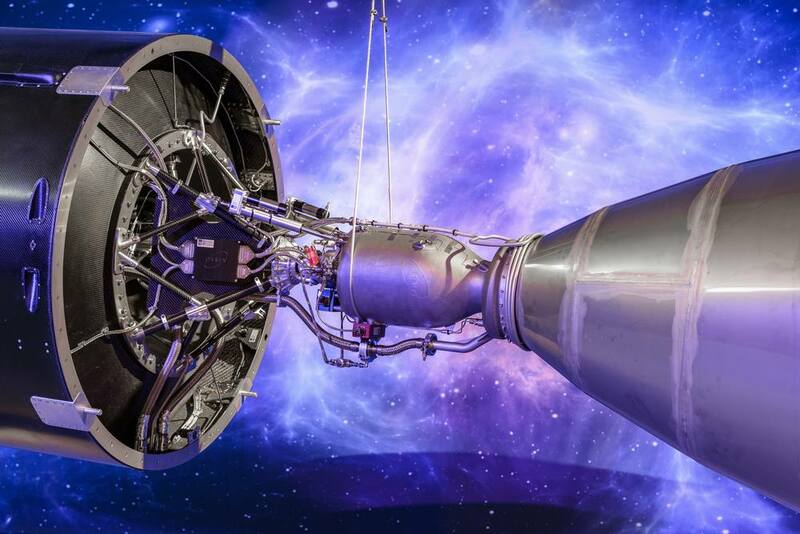 Orbex reveals a rocket with ‘world’s largest’ 3D printed engine. 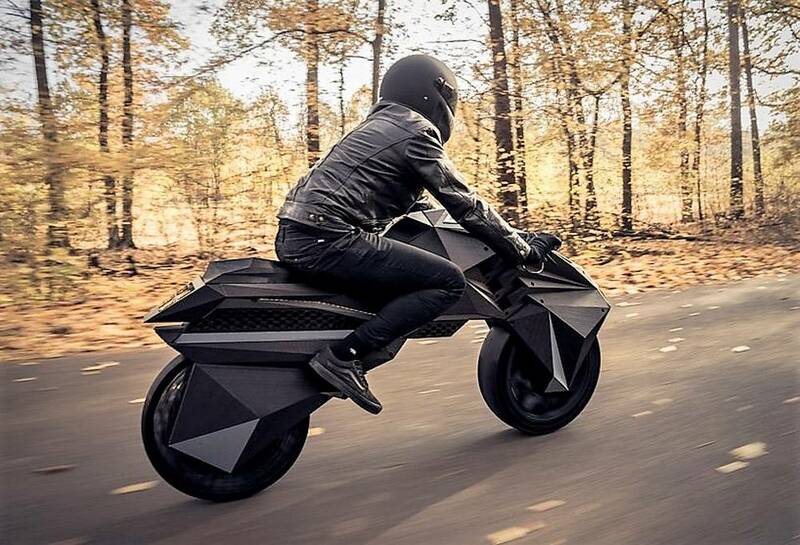 Nera is world’s first functional fully 3D printed e-motorbike. 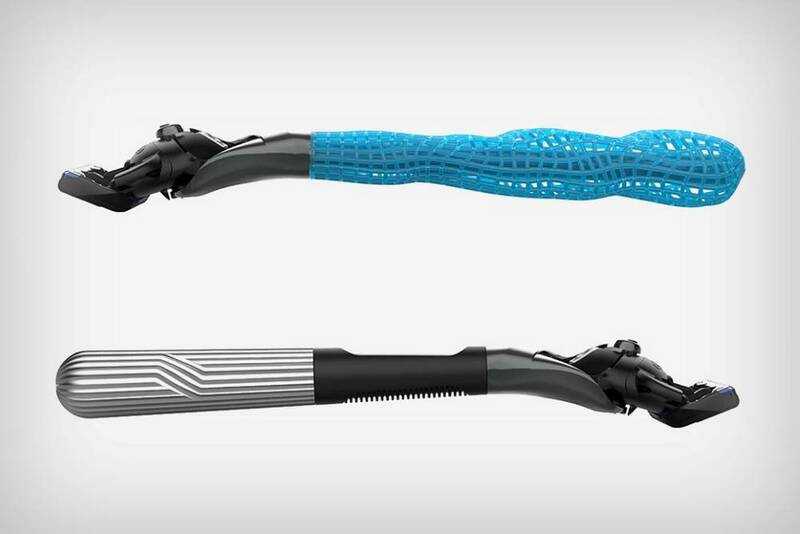 Gillette Razor Maker lets you personalize and 3D print razor handles. 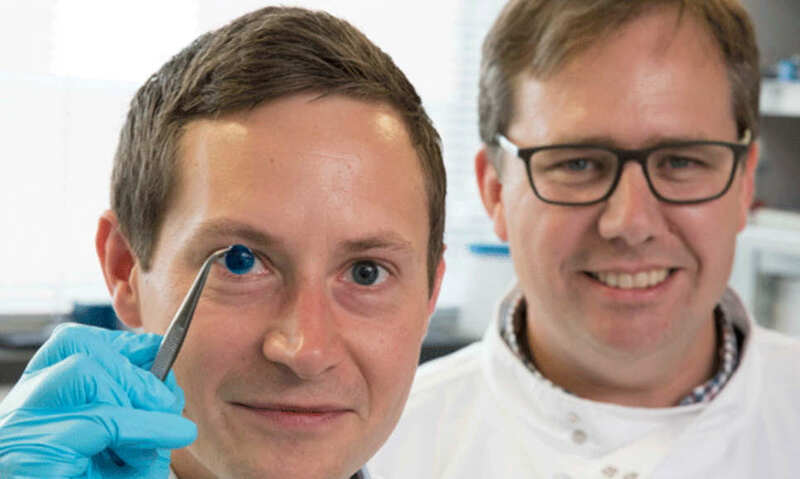 Scientists for the first time have 3D-printed human corneas, for millions of people that need then. 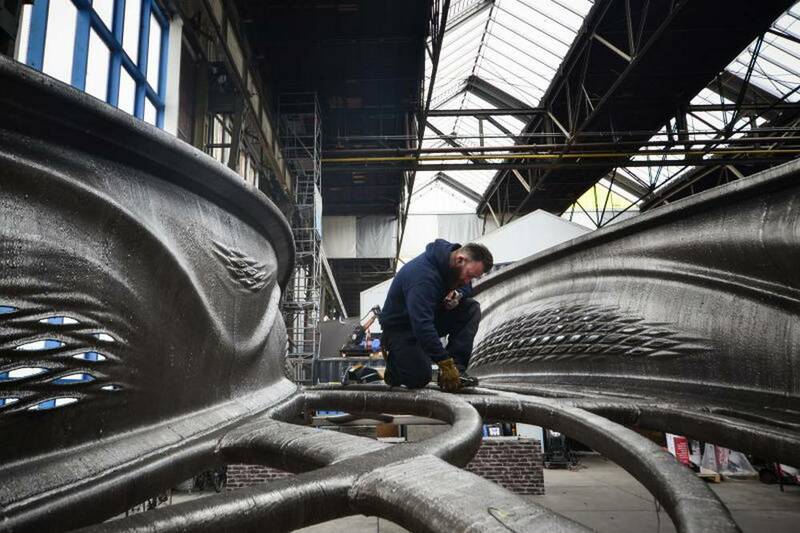 The first 3D-printed steel bridge is made of a completely new type of steel and look amazing. 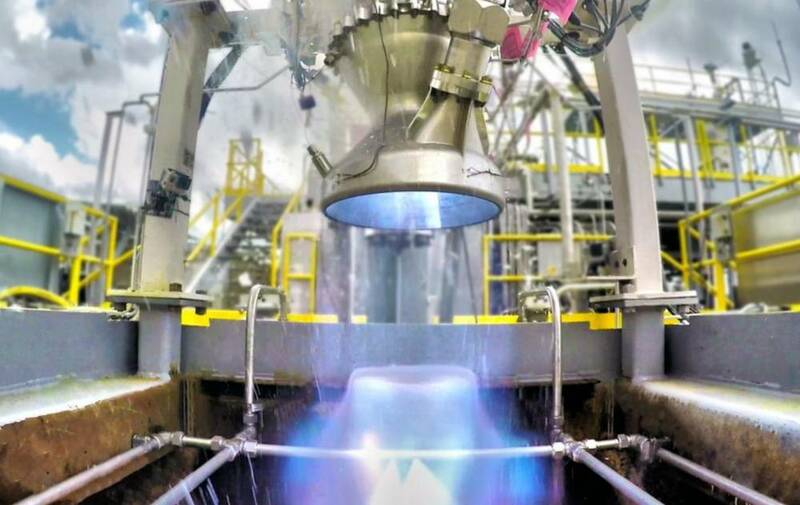 A fully functional 3D-printed rocket, created from the largest metal 3D printer in the world.